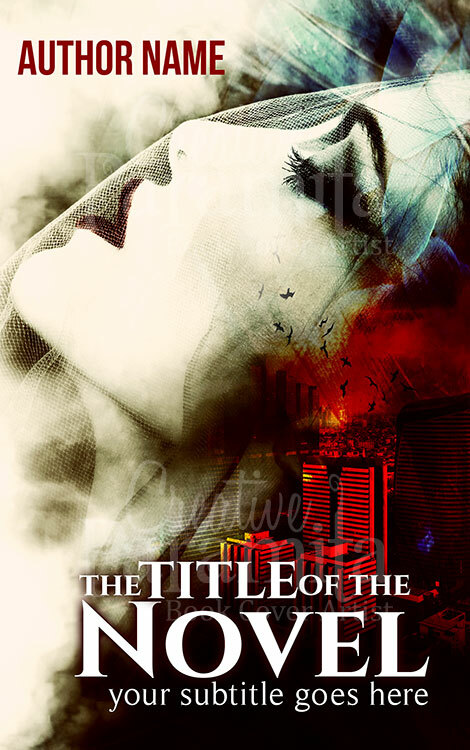 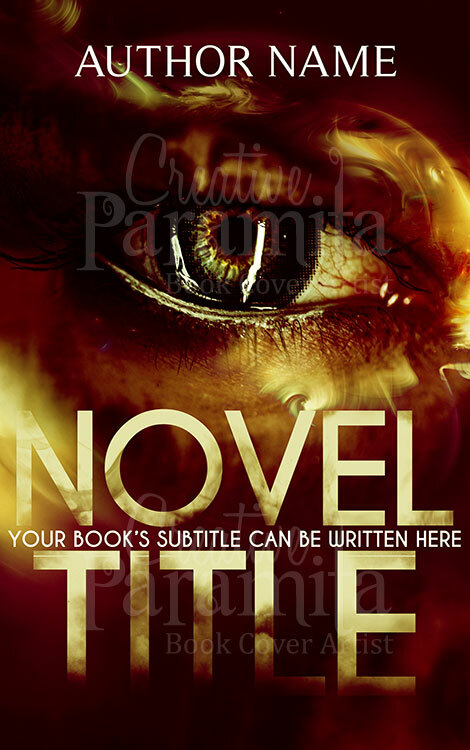 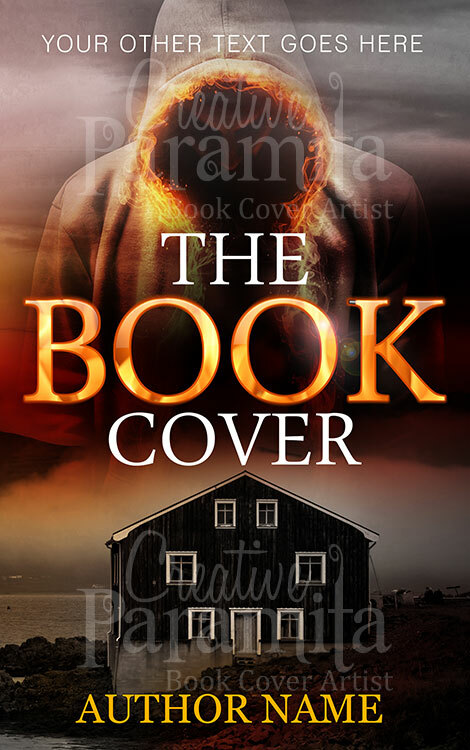 Its a perfect instance of a crime suspense thriller premade book cover. 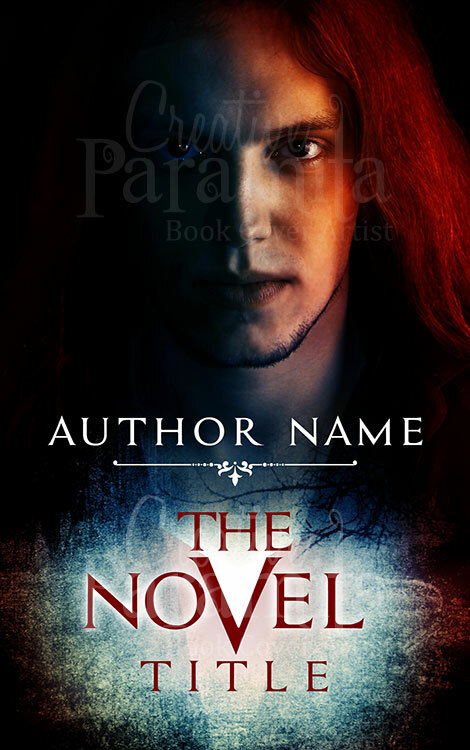 The ebook cover design illustrates a story of hostility and revenge, as in the design we can see a half lit man’s face with red hair. 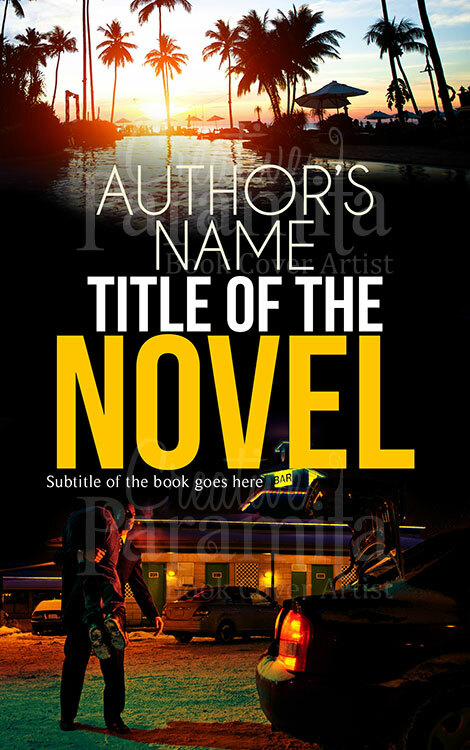 Title is presented in an exquisite manner and worth remembering with playful colors and high definition contrast.